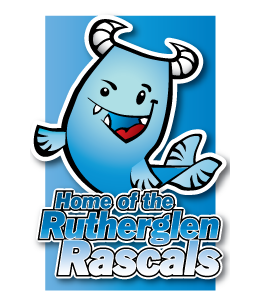 The Rutherglen Summer Graded Meet (formerly the Rascals Graded Meet) is our biggest annual swimming event, first instituted in 2013. Usually held on the first weekend of June it is a licensed meet which swimmers from all clubs from across the country are welcome to attend. The meet is of a high standard and primarily aimed at those swimmers who are aiming to achieve times fast enough for possible selection into the District Regional Programme (DRP). The meet primarily consists of events from 100-400 metres. There are also 50m sprints events at the end of each session. 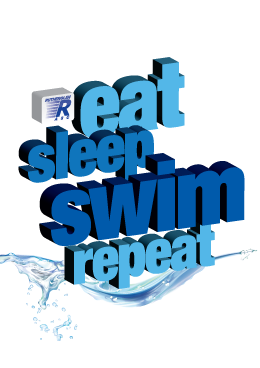 Swimmers from the age of 8 up to 15 take part in the meet, for which we seek ‘Level 2 Accreditation’ in order that times achieved will be valid for both DRP selection and entry into National Events. This means that we need to fulfil a number of criteria (such as a full complement of officials) in accordance with Scottish Swimming regulations, to ensure that the required standard of swimming is achieved. The meet is held over a weekend, usually at the Sir Matt Busby Sports Complex in Bellshill. As is customary with such meets, there are four sessions over the two days and the events are distributed throughout these sessions so as to give participating swimmers the best chance possible to achieve their desired times. For the club it’s a major operation to run this meet and we ask all parents to lend a hand with the preparation. The meet is also one of our biggest fund-raisers through the year and this of course benefits all our swimmers whether or not they are taking part on the day.